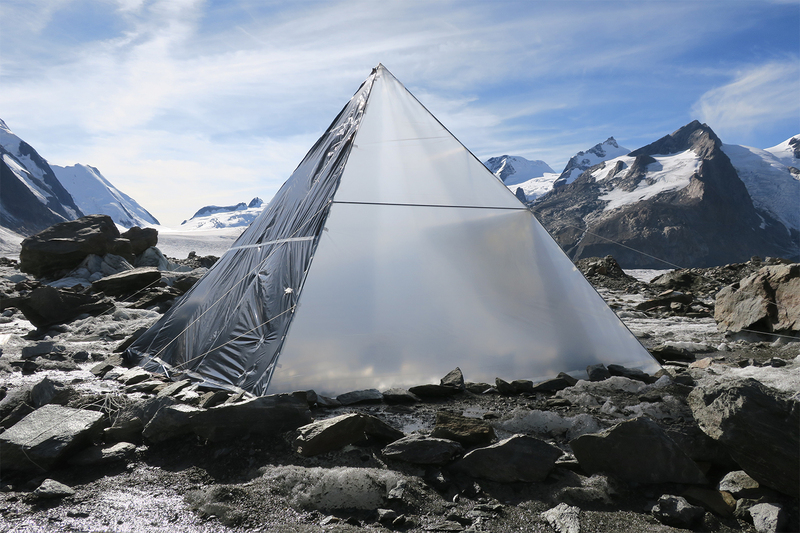 RADICAL BIOTOPE is a presentation summarizing projects created by artists and scientists with the interdisciplinary initiative MATZA over the past three years in three extreme environments affected by climate change. By tackling local issues such as the lack of water in California, melting glaciers in the Swiss Alps, or the depletion of fish in the Mediterranean Sea by Tunisia, MATZA seeks to initiate new ways of understanding the world around us. The knowledge generated by the participants, who share their skills, generates in its turn a potential solution to the challenges we face at large, whether ecological, social or political. At the event, MATZA Director Séverin Guelpa and participating artist Mick Lorusso will speak about the projects that have come out of MATZA, how they relate to global ecologies, water issues, climate change, the reinvention of social systems. Victoria Vesna will discuss how the UCLA Art|Sci Center has been addressing these global issues, especially through the recent exhibition Feminist Climate Change, at Ars Electronica 2017.